Install Xbox and PSP (PPSSPP) Games On Android 2018 | Liveinfo360 | Step By Step Guiding! If you love to play Xbox and PSP games on your Android device then read this whole Article, It could be nice while playing some quality games on your device. This doesn’t require root access. All you have to do is to download some apps and files to play PSP and Xbox games on Android. This is a step-by-step guide, please follow all the steps. In this article, I will first start with Xbox emulator then with PSP emulator. 1- Download the App called Xbox live, You can download it from the link given below. This Emulator is in the Chinese language. 2- Once installed it, don’t open it now. 3- Now you have to download another application called [Hola VPN] Because this Emulator will only work if you set your location to China. 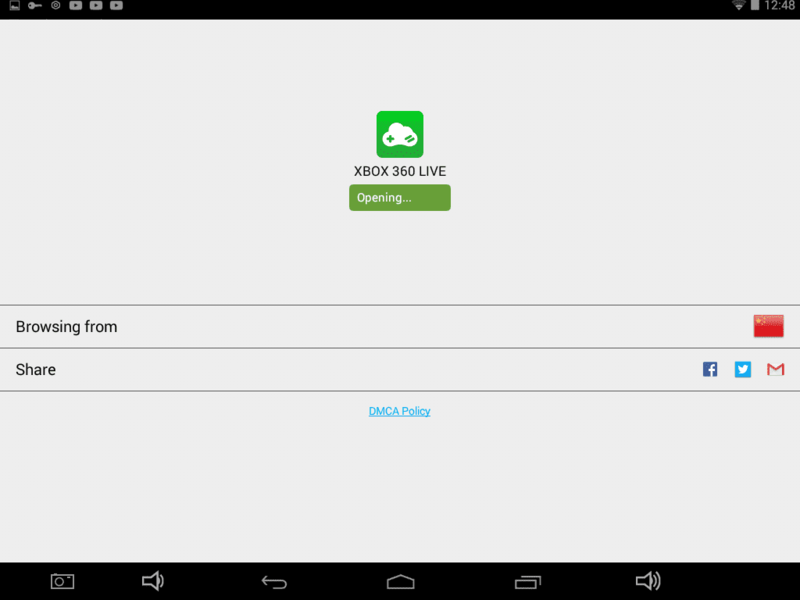 4-Once done all this, open the App [Hola VPN] and from there choose Xbox Live App and set your location to China, then hit open now first it will take some time but don’t worry be patients. 5- After sometimes it will show you a bunch of Xbox games, which you can play. 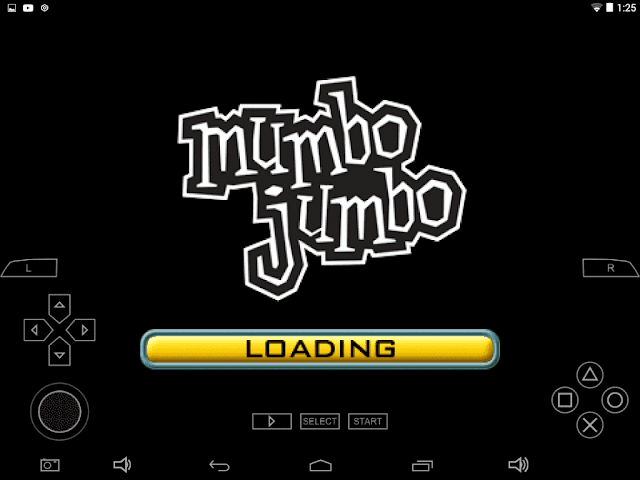 Installing PSP games on Android is so easy all you need is, a PSP Emulator and PSP game IMG file. 1- Download PSP Emulator (PPSSPP) for Android from this link. 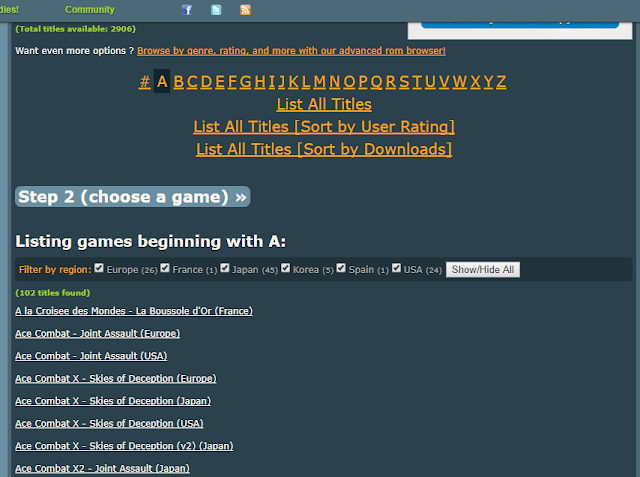 2- Download Any PSP games for Android from A to Z from the link below. 3- Now choose the game you like then download it. 4- After downloading zip file extracts it to IMG file. 5- Now open the Emulator go to that folder in which you had Extracted ZIP file previously. 6- Tap on the game. So you just installed Xbox as well as PSP games on your Android, be patient it takes time to load but it works. For PSP, there are many sites from where you can download its games and in Xbox, games emulator is a cloud gaming app, you can only play Xbox games if your wifi is turned on. If your Android is rooted then also check Best root apps for your Android these apps are beast must try if your device is rooted. If you’re interested, you can also install any Linux distribution on your Android with Linux Deploy or with complete Linux installer, which will make your device a kind of beast, And alternatively, you can install PS2 games on your Android Too! !